The Sistine Chapel, a Hidden Treatise on Human Anatomy? In the 1960s, a young American biologist had a revolutionary idea about the evolution of life and the origin of modern cells. 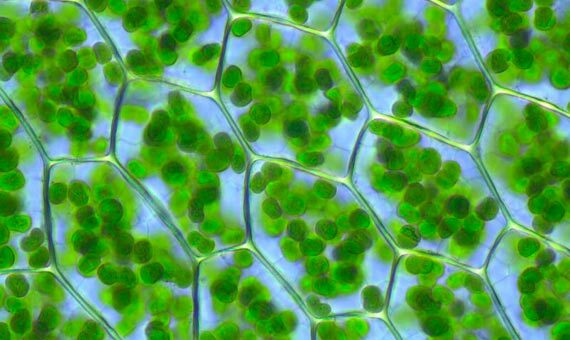 The cells of plants and animals contain tiny internal organs or organelles, specialized in obtaining energy from the Sun (in plants) or from oxygen (in animals). They are chloroplasts and mitochondria, respectively. For their size, their functions and the particularity of having their own little genome, these organelles are strongly reminiscent of certain bacteria. Could it be possible, the young biologist wondered, that these organelles were actually descendants of ancient bacteria, recruited in the distant past by other cells for use as internal energy factories? A similar phenomenon was already well known and had a name in biology: symbiosis, an association for mutual benefit. The great problem in understanding the origin of life on Earth is that no one was there to observe it, thus the birth of the first terrestrial organisms will eternally remain the dark matter of biology: an unknown, open to hypotheses impossible to prove. Among them, symbiogenesis, or the endosymbiosis theory, is one of the most plausible and brilliant answers to explain the appearance of eukaryotic cells, constituents of every living organism other than bacteria or Archaea. 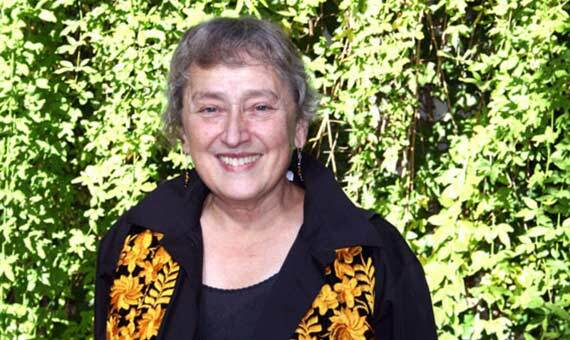 The then-young author of this theory was scientist Lynn Margulis, one of the most influential figures of twentieth century biology— and this despite the fact that her ideas (at the margins of established science) earned her a reputation for being unorthodox, if not rebellious. Margulis, née Alexander, was born in Chicago in 1938. Intellectually precocious, her personal life was not far behind: by age 42 she had already been divorced twice, the first from astronomer Carl Sagan and the second from chemist Thomas Margulis. Margulis admired the work of Charles Darwin, but felt that his Darwinist successors had failed to explain the unknowns that the English naturalist had raised, among them and particularly, the source of the variations that drives evolution. According to Margulis, random genetic mutations were not sufficient to explain the ability of biological evolution to invent new features in living things. But Margulis did not give up. In 1970 she developed her theory in the book Origin of Eukaryotic Cells. Over the years, symbiogenesis has been gaining experimental support; in the 1970s it was found that the genes of mitochondria and chloroplasts were more like those of certain bacteria than those of the eukaryotic cells to which they belong. And recently, a new study has come out that provides fresh and extensive credibility to the theory of endosymbiosis. A team of researchers led by evolutionary biologist William F. Martin, of the Heinrich Heine University in Dusseldorf (Germany), compared nearly one million genes of 55 eukaryotic species and more than six million genes of prokaryotes, a comprehensive analysis that is only possible today through the use of advanced bioinformatic tools. The research, published in Nature last August, traces the origin of the bacterial genes that are integral to the DNA in the cell nucleus of higher organisms, including humans. And with respect to the possibility that these genetic innovations may have slipped into our cells via a long and continuous process of gradual random gene transfer, the results show that, by contrast, the bacterial footprint in our DNA is the product of an abrupt evolutionary leap corresponding to the acquisition of mitochondria (or chloroplasts, in the case of plants). Martin today recalls the arguments he had with Margulis, in which both disagreed on certain aspects. And yet, continues the biologist, “to be criticized by Lynn (and she criticized me a lot) was actually kind of an honour.” Deep down “only one centimetre separated us on these issues, while she was miles away from the Neo-Darwinists,” he recalls. Time and science have ended up proving the rebel scientist right. “I wish she had lived to see it,” says William F. Martin.